True Book Addict...True to Books: My #SchoolsOutRAT plans! 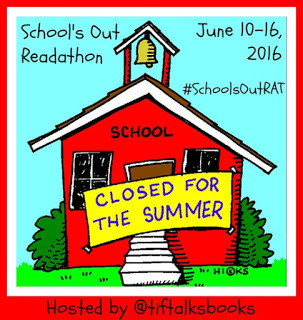 Tif @ Tif Talks Books is hosting this lovely little, no pressure read-a-thon...The School's Out Read-a-Thon! I'm hoping to get some reading in, but I'm also leaving for vacation in the evening on the 16th so lots of packing and preparations going on as well. We shall see how it goes. Here's what I'll be reading. I only need to read a portion of Wilde Lake for TuesBookTalk. 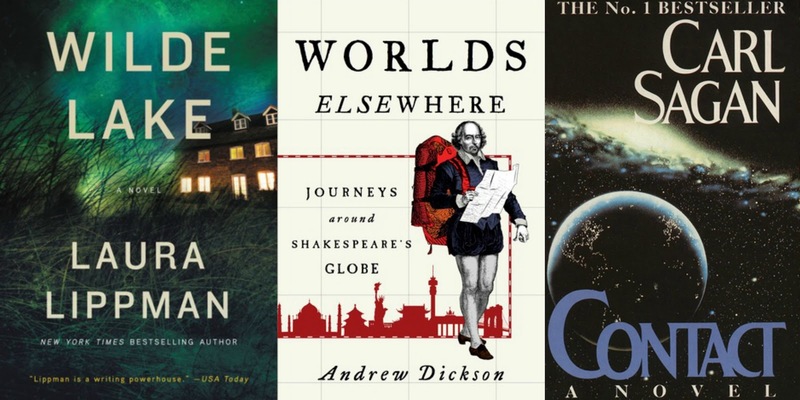 I'm hoping to finish Contact and get a good portion of Worlds Elsewhere read. A big thanks to Tif for hosting! Thank you for joining me, and good luck with both the reading and the packing for your trip! !